Lifetime Map Update FOR FREE, we have preload latest map for your navigation, If you want to update the map, please contact us and we will provide a link for you to download. Providing intelligent ROUTE PLANNING and SOUND WARNING, Telling speed limit and estimated arrival time. Helps you safely drive. And multi-funtion,provide FM, video play, music play, photo view funtions and so on. 7 Inches capacitive touchscreen, clear, sensitive and can respond to slight touch. Support 6 months warranty. 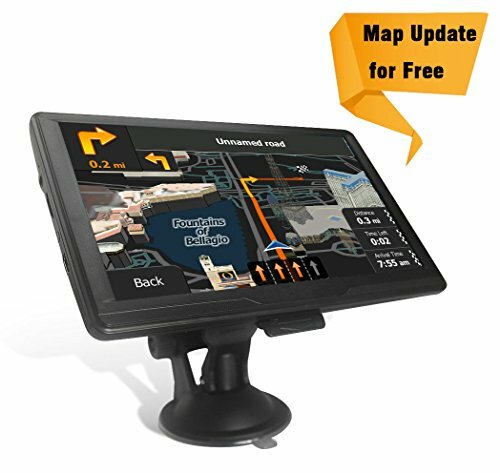 Making Full Refund for you if you not satisfied with our navigation. If you have any using problem, please contact us and we are willing to help you to solve it. If you have any questions about this product by SHENEN, contact us by completing and submitting the form below. If you are looking for a specif part number, please include it with your message.